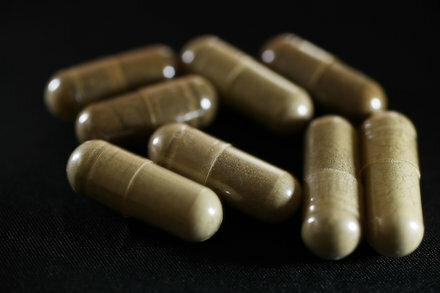 Opioid Users Call Kratom a Godsend. The F.D.A. Says It’s a Menace. Millions of Americans are using this powdered leaf, saying it alleviates PTSD, addiction and other ills. The federal government may want to ban it.